Miami, Florida – June 18 – 19, 2018. 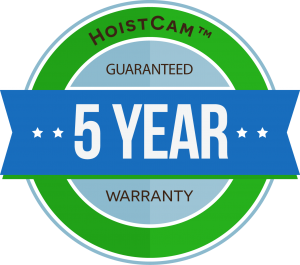 See HoistCam by Netarus at Tower Cranes North America at the Miami Marriott Biscayne Bay in Miami, Florida. Tower Cranes North America will be a must-visit event for the region’s tower crane community, providing a unique networking and learning opportunity. 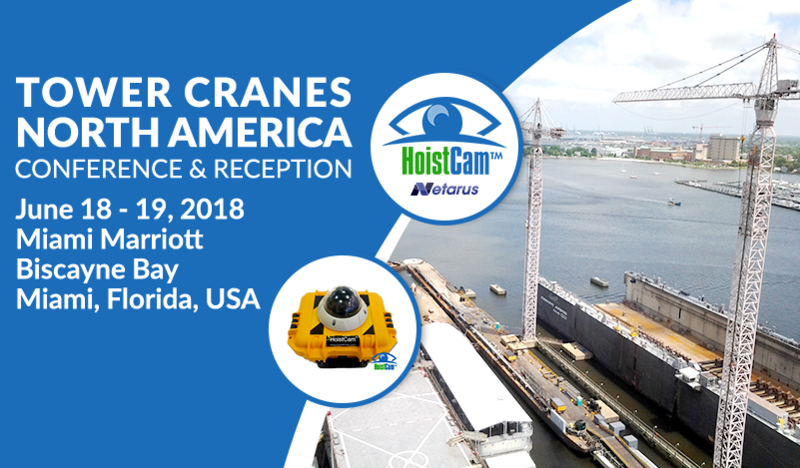 The event is organized by KHL Group and its magazines American Cranes & Transport and International Cranes and Specialized Transport, and the Partner Association for the event is the Specialized Carriers & Rigging Association (SC&RA). 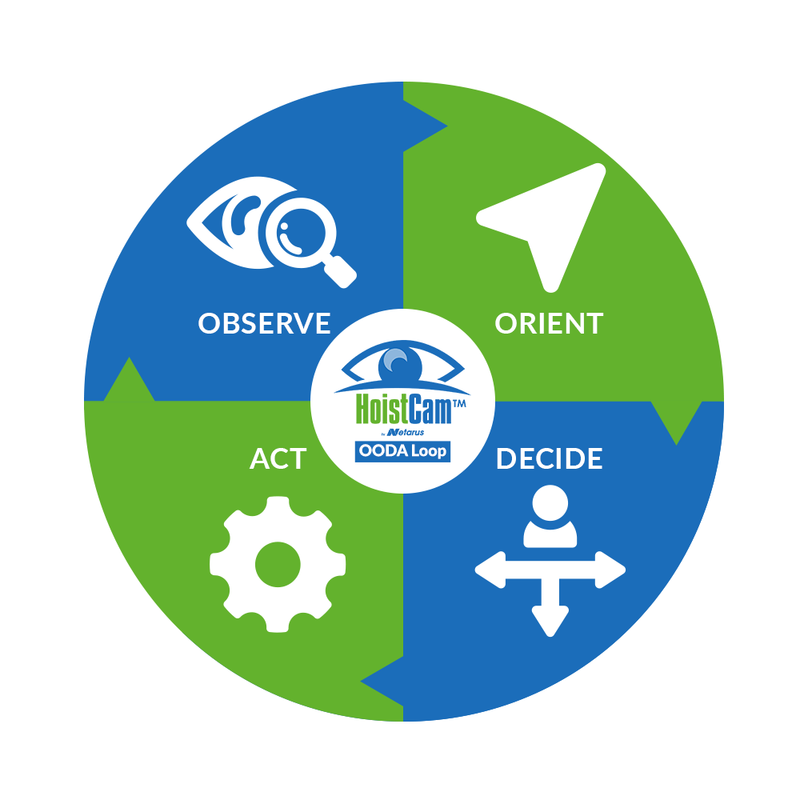 On Tuesday, June 19, 2018 from 2:10pm – 2:55 pm, Netarus’ Chris Machut will be a part of a round-table panel with other distinguished guests from the industry. Manon Huard (OEM sales manager, RaycoWylie Systems). More information on Chris Machut’s biography at the conference website – http://www.khl-tcna.com/chris-machut.html. A complete schedule of events starting the evening of June 18, 2018 is at http://www.khl-tcna.com/.